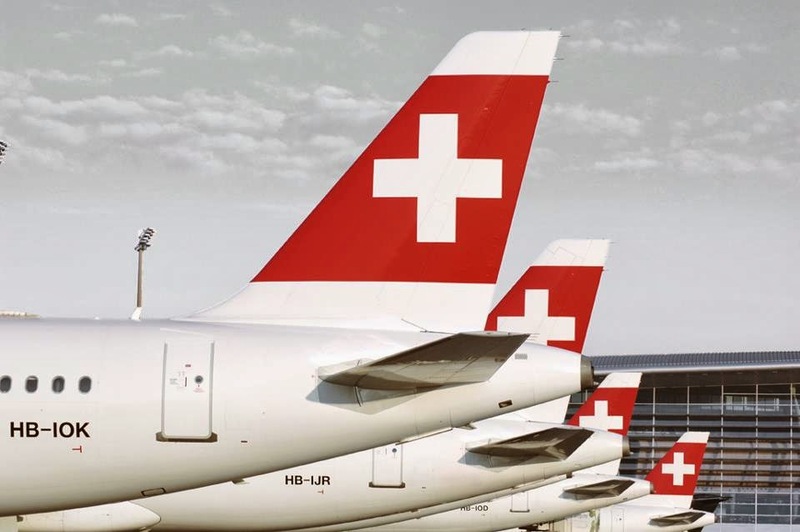 In September 2013 Swiss International Airlines called for a contest called “Seats for Switzerland” giving away 300 flight tickets. All you had to do was write your story, with whom you want to be reunited with and why. I wrote down my story, but again, something is always missing. Now I’m away from my brother and my parents which is very painful. 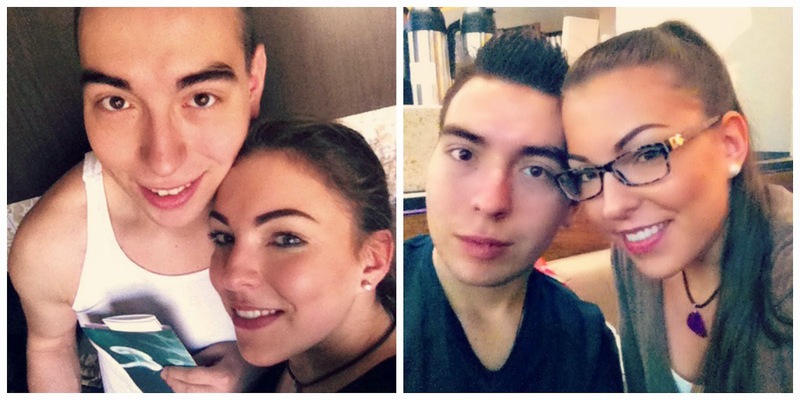 I’m very close with them, especially with my brother whom I miss every single day. However, the voting was going on for a month. The jury finally announced the 300 winners, based upon the stories, the votes and their personal opinion. At this point, I’d like to thank everyone deeply for voting for my story–I wouldn’t have made it without you guys! I chose to fly last weekend (March 14th – 18th) and surprise my brother for his birthday. I couldn’t wait to see his face when I’d ring the door. The flight went smooth like always, and finally in Zurich, I got picked up by my friend Hosna. Around noon I arrived at home and rang the door. Of course I closed the peephole so my parents wouldn’t see who’s there. My mom opened, and couldn’t believe her eyes. Once she realized that I was really standing there, she started to hug and kiss me. Tears of joy were coming from both of us. I went right to my brother’s room and opened the door. He first looked at me and then he dropped his phone. The only thing he could say was: “How?” I explained that I booked this ticked already in November last year. I have no idea how I managed to keep it a secret for such a long time but I managed. It was a memorable weekend, with a lot of quality time with my family. 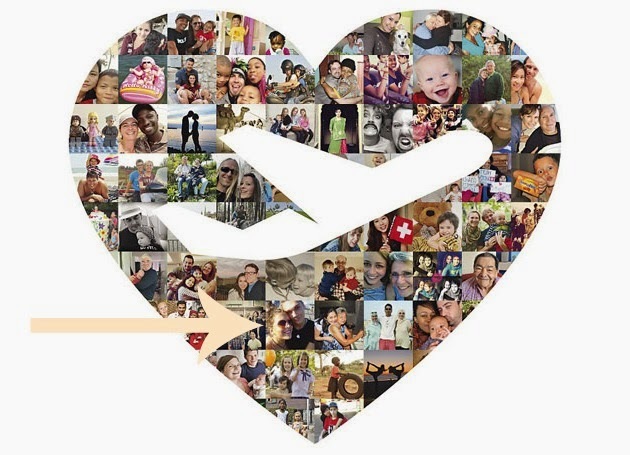 THANK YOU Swiss International Airlines for doing such a wonderful thing, for reuniting people all over the world. Thank you for being so professional, always on time and extraordinary friendly. Thank you for being Swiss. That red cross always gives me a warm feeling of home! Dear Janina, thank you for leaving such a nice comment. Somehow I can't access the link, but thank you for sharing! !